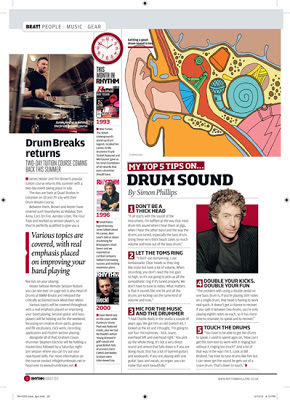 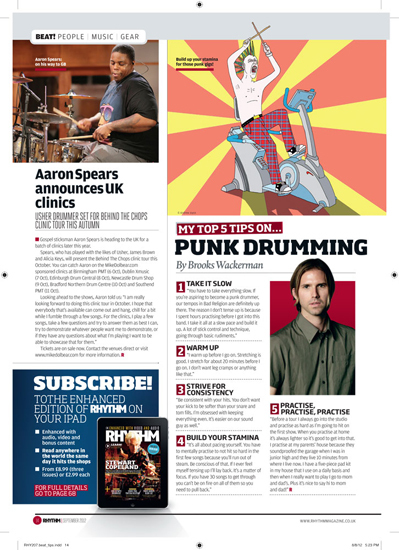 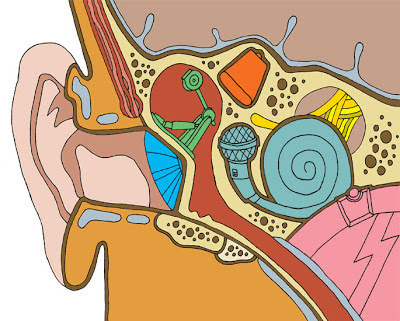 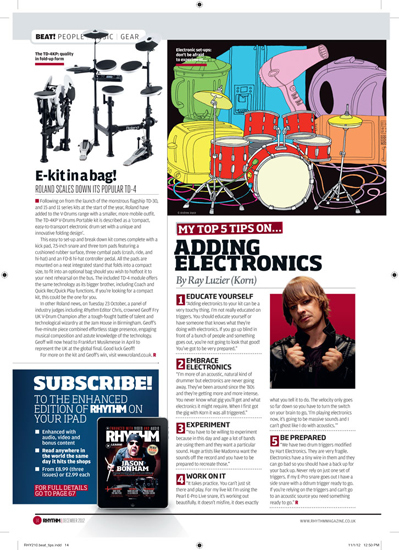 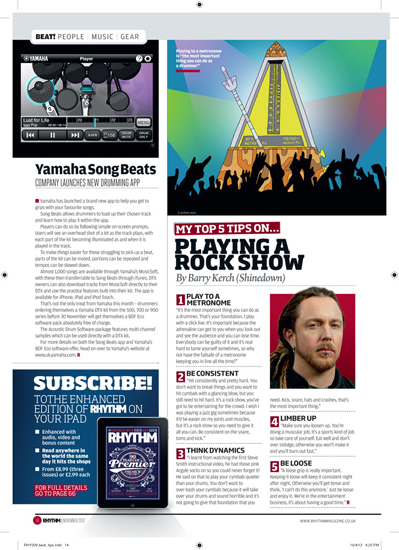 Since early last year I've been contributing regular illustrations to Rhythm magazines 'My Top 5 Tips...' section. 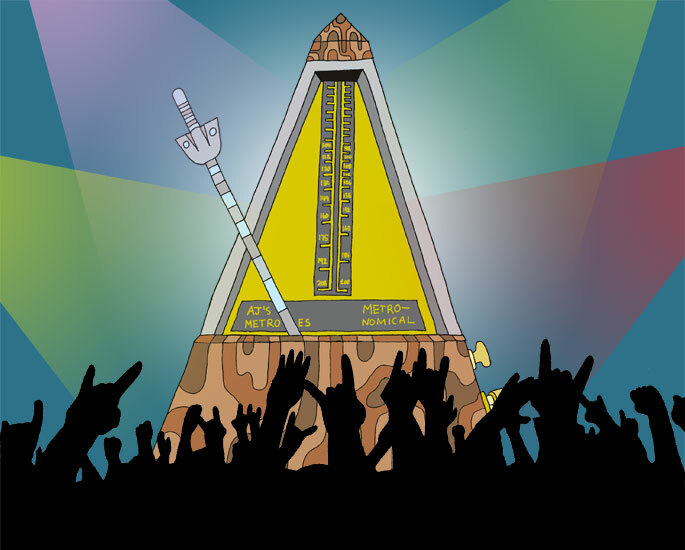 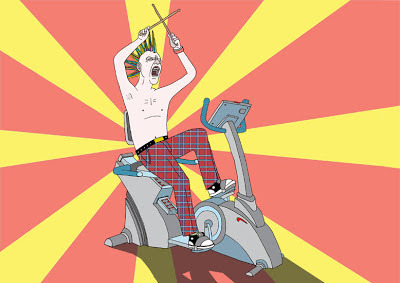 - How to rock out with a metronome! 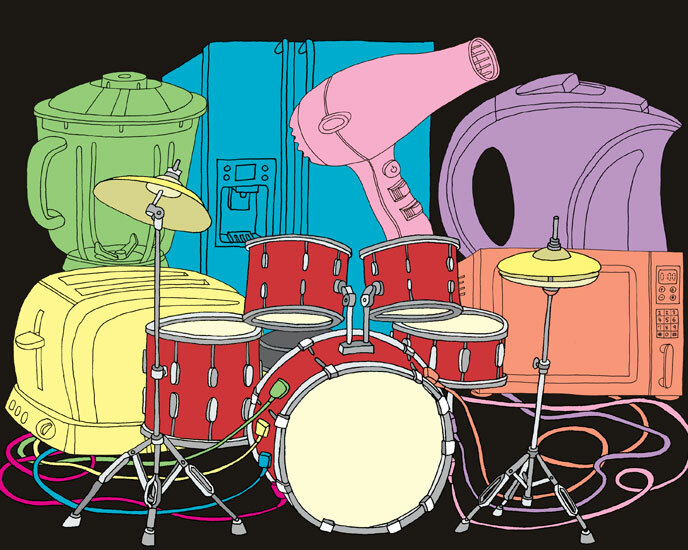 Some of the articles so far have required me to tackle things I don't usually illustrate so it's been a good challenge so far. Looking for to getting started on some more!